As promised I am holding my first ever giveaway to say thank you to all of the support from my amazing followers, all you have to do to enter is follow my blog and follow the instructions from Rofflecopter below. My giveaway ends on the 25th of June so you have plenty of time to enter. You can also enter multiple times by tweeting about my blog. I cant thank you all enough for taking the time to read my blog and even follow it, when i first started blogging I never would have imaged i would gain so many positive responses. I love reading every single comment i receive so this is just my little way of saying thank you! So what am i giving away? well this is the fun part. 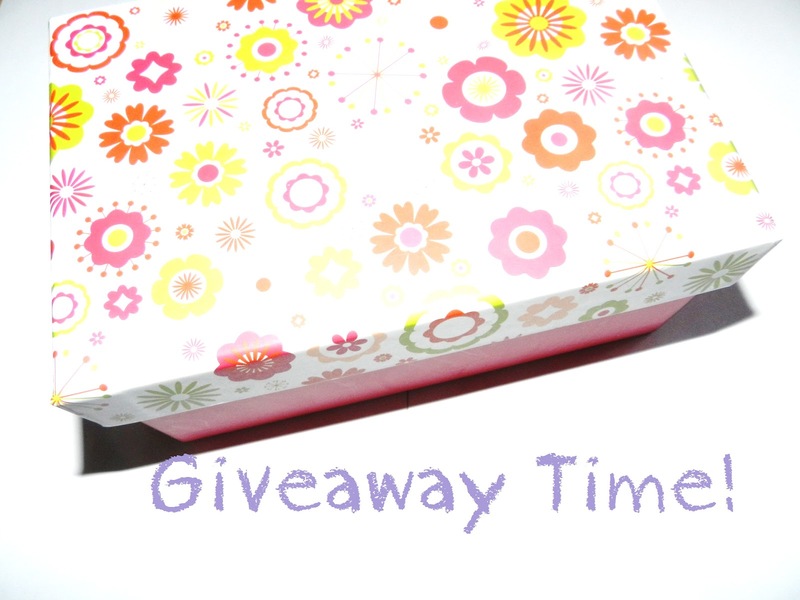 I am giving away a box of surprise beauty goodies, inside the box are some of my favourite products that i hope you will like just as much as me. Between now and the 25th i will be giving away some clues as to whats inside the box! Good luck to everyone!! I wish I lived in the UK, hehe. Entered! I love this blog and hope I helped on your way to 200 followers! !